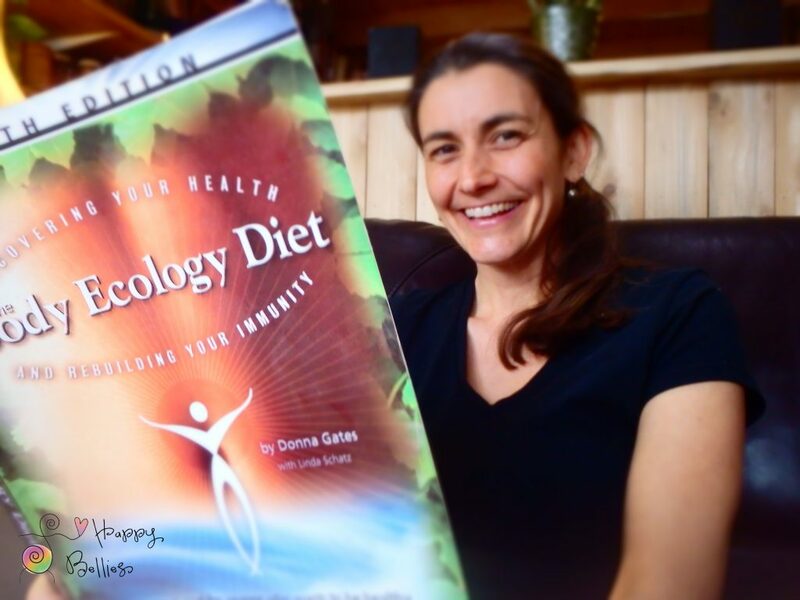 Getting started on the Body Ecology Diet (B.E.D.) is a personal challenge and worth the effort. Though the first stage is time-consuming, it is also rewarding as you learn how to food combine, make probiotic food like young coconut kefir, and weave a colonic into your week. This is a lot to take on. Luckily, taking on too much of anything at once is never the name of the game, no matter how excited you might be to begin. Donna Gates, the founder of B.E.D, recommends a step-by-step approach and that’s what I am here to help you do. I am a Nutrition Consultant (NC) with an interest in traditional foods and the digestive system. I worked many years as a Therapeutic Chef for people with mild to serious illnesses and have personally used B.E.D. to heal my systemic yeast overgrowth. I have been making cultured food and practicing food combining with my family since 2010. 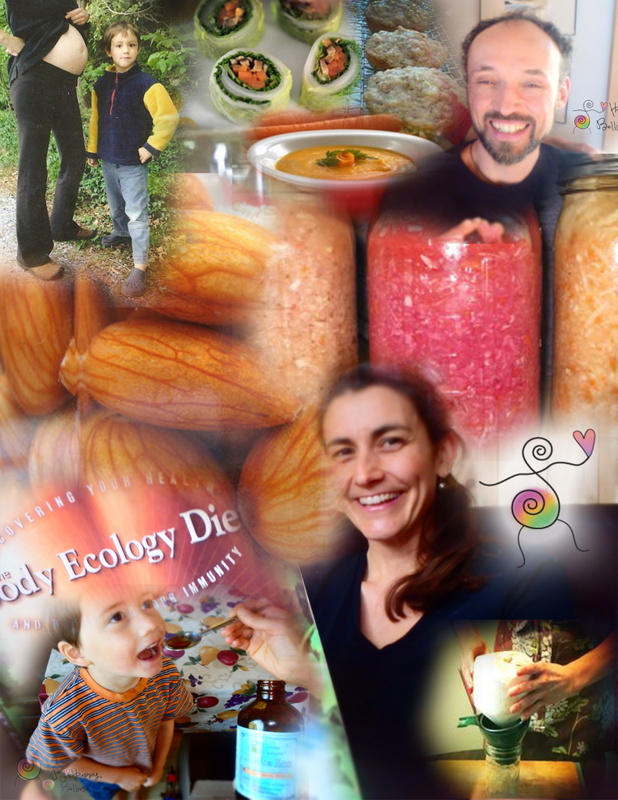 I now offer nutritional support by phone/Skype or at my office in Montpelier, Vermont. I want you to succeed because I know how awesome this diet can be once you move through the learning curve. I am here to offer support as you customize the diet to meet your needs. To remind you to go slow and offer step-by-step ideas while living your life. To answer questions and set your mind at ease when things don’t go according to plan. To help with the detox period and to brainstorm ways to make meals that even the pickiest eater will eat. If you have a child in need of dietary changes, you can ask for support on his or her behalf. This is a good choice if you want answers to basic questions about detox, food combining, where to start, or how to do this diet while pregnant or with kids. You will be cheered on as you fine-tune your experience. Book a 60 minute here; you will receive a confirmation email within 3 business days that will include potential times to meet by phone, Skype, or at my Central Vermont office. *30-minute sessions ($35) are available for those who have already met for a session. This is a good choice if you want customized nutritional support with an in-depth review of your health history and dietary needs. You will receive a weekly food journal, variety of handouts, and a summary of recommendations made during our time together. Start-Ups are designed to assess your current state of health as you take your 1st steps into the body ecology way of eating. Book a start-up by filling out a nutritional intake form. You will receive a confirmation email within 3 business days that will include an invoice and potential times to meet by phone, Skype, or at my Central Vermont office. Note: I am not a licensed medical practitioner and do not handle serious medical conditions. If you have a health condition that is not well-managed or you are severely restricted in the foods that you tolerate, please contact me before booking.